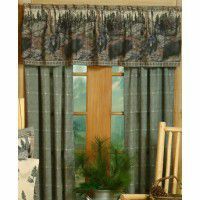 Rustic Cabin Decor for every room. 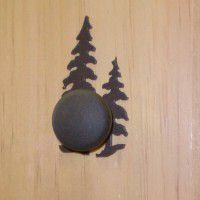 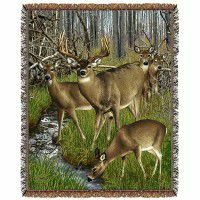 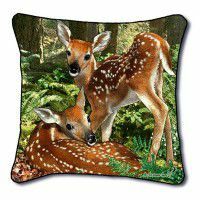 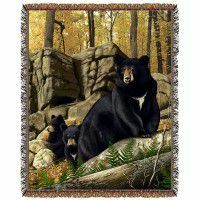 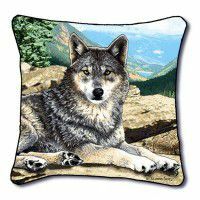 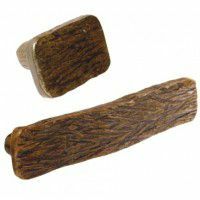 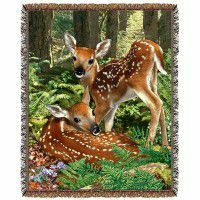 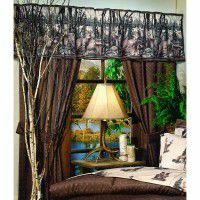 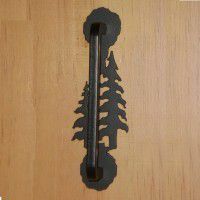 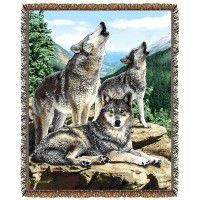 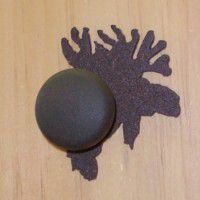 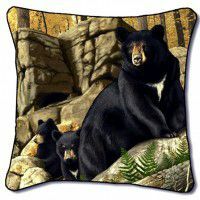 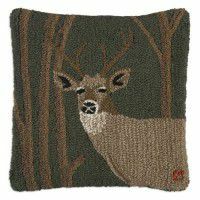 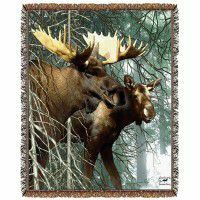 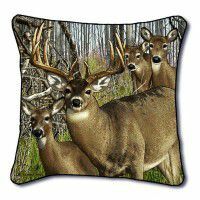 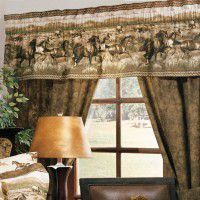 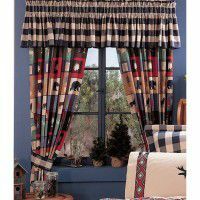 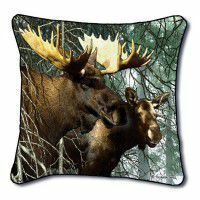 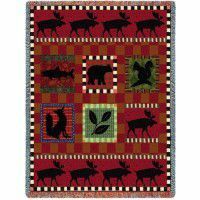 The Cabin Shop offers rustic throws, pillows, fire place tools, switch plate covers, cabinet hardware and antler decor and wildlife dinnerware. 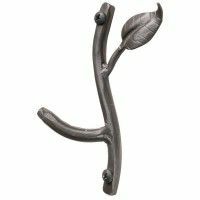 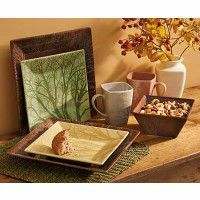 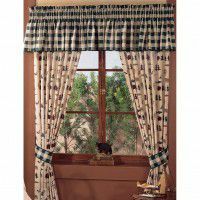 These accessories are what add the finishing touch to your decorating theme.